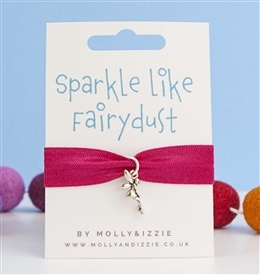 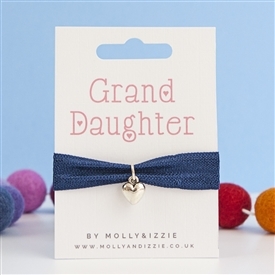 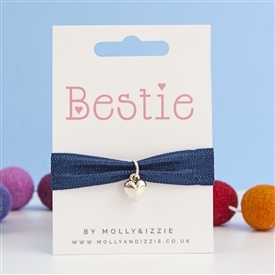 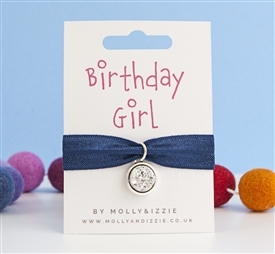 We are pleased and proud to offer a selection of bracelets and gifting jewellery from UK-producer Molly & Izzie. 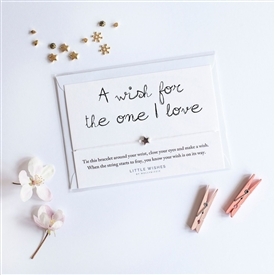 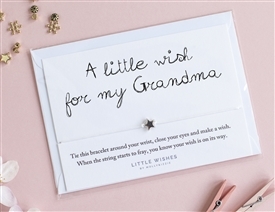 Beautiful gifting jewellery at low wholesale prices and available to mix and match alongside the rest of your giftware order. 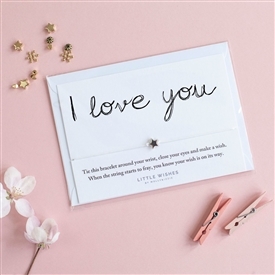 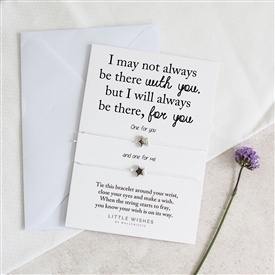 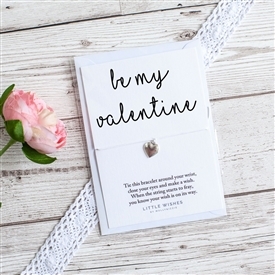 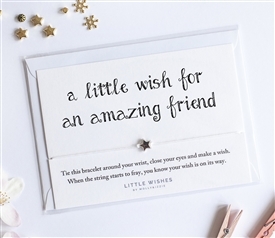 Pristine white card backing, complete with envelopes and lovely messages, each cellophane wrapped, and produced in Cumbria, United Kingdom.